Giving you back the time in your life! Do You Need Cleaning, Home Help or Gardening? Would you benefit from the services of professional domestic support? Diamond Home Support offers domestic cleaning, ironing, home help services and gardening by vetted and insured tradespeople at affordable rates. We offer a range of services across much of the UK. 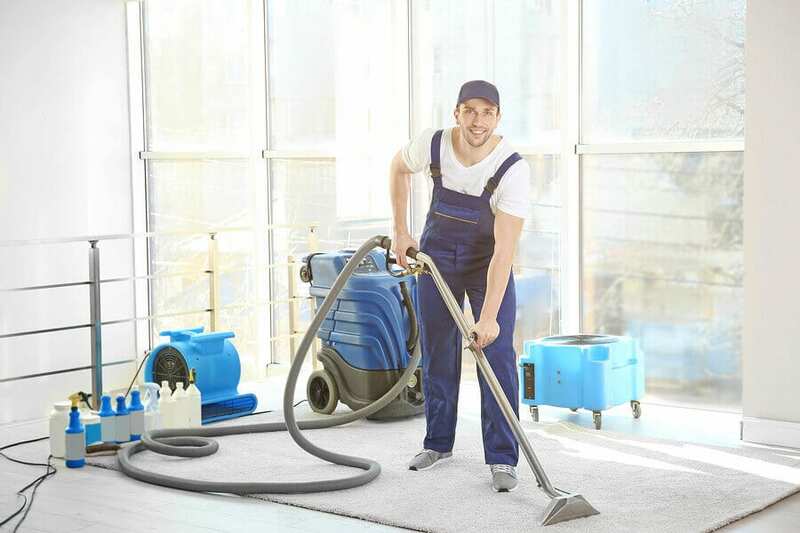 Our cleaners are reliable and experienced professionals. We offer both regular and one-off cleaning. If you have a regular service from us then you will have the same cleaner every visit so that they get to know you and your requirements. 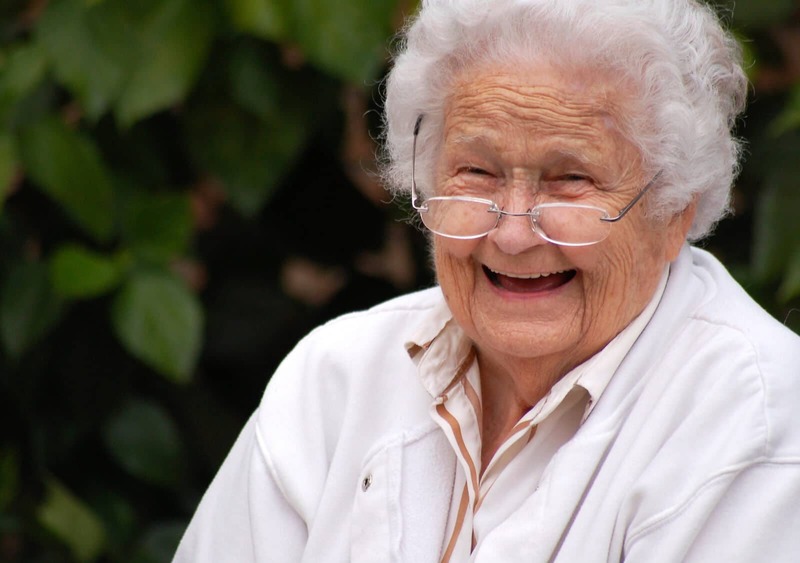 Some of our offices also provide home help services such as: shopping, laundry, bed making, companionship and escorting to appointments. 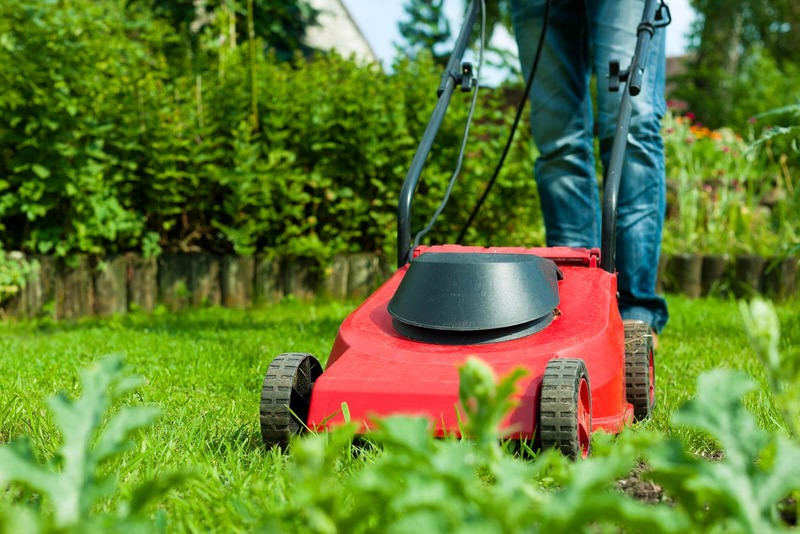 In some areas we can also provide gardening such as grass cutting, weeding and pruning. To find out what we can do for you please contact your nearest local office. We offer a comprehensive domestic cleaning service across most of the UK. In the main that means a regular weekly or fortnightly cleaning service delivered by a professional, vetted and insured cleaner. You will generally have the same cleaner every visit to ensure they get to really know what YOU require. We also offer end of tenancy, one-off, and spring cleans from most of our local offices. Find out what we can do for you – contact your local office today! Some of our local offices also home help services. This might be laundry, bed making, cleaning, ironing, shopping, accompanying to appointments, or even just someone to pop in for a cup of tea and check everything is ok.
Find out what we can do for you – contact your local office today! In some areas we can also offer carpet cleaning. Please check your nearest local office page to see if we offer this service in your area. We also partner with On Demand Carpet Cleaning in some areas.